OT Fitness Educational Services Inc.Company information. Three-time Canadian Olympian high jumper, Milt Ottey has over 30 years of experience offering outstanding fitness, educational and health services to school age children and youth adults. 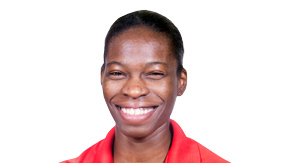 In 2003, Milt became operations manager for International Fun and Team Athletics (IFTA), a U.K based organization delivering core skills and fitness programs for elementary and secondary school students. Through a working relationship with Athletics Ontario (AO), IFTA was able to obtain a 3 year grant from the Ontario Trillium Foundation to jump start their Agility Challenge program into Ontario schools. At the end of the 3 years grant, IFTA was able to delivered the Agility Challenge and Team Competition programs to over 125,000 elementary, secondary and aboriginal school students, representing over 300 plus schools. From all areas of Ontario - London, Ottawa, Toronto, North Bay, Sault St. Marie, Thunder Bay and to as far north as Sioux - IFTA was able to build excellent and productive working relationships with numerous school boards, delivering many fitness programs for the Ministry of Health and Promotion, Kids Sport Ontario, Esteem Team Canada and Athletics Ontario. In 2010 IFTA transferred all rights to Milton Ottey to run all IFTA and the Fun In Athletics Programs in Canada, U.S.A and the Caribbean. IFTA is now under the new Banner of OT Fitness Educational Services Inc. which is constantly expanding and improving the delivery of health, educational and fitness services to schools and organizations looking to inprove the health and fitness of Canadian Children. For the coming 2017-18 academic school year OT Fitness, is an accepted partner of the Toronto District School Board (TDSB). 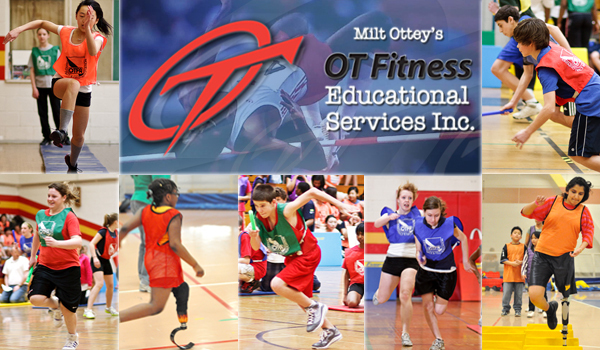 With Milt Ottey's OT Fitness, "ITS ABOUT KIDS". It's our company's mission and promise to you. Milt came to Canada at the age of 10 years old. Milt attended and graduated high school within the Toronto District School Board (TDSB). He received a full athletic scholarship from the University of Texas El Paso, where he received his bachelors’ degree in education. Milt is a 3 x Canadian Olympian and the #1 Rank High Jumper in the world in 1982. 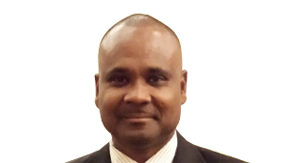 Milt has a proven history of success in the fields of education and fitness. 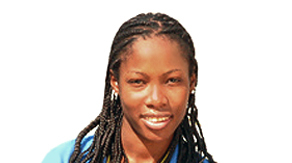 Ackisha currently holds a B.A. in Sociology from York University. She has always had a passion for working with children and consider being physically active as a very important and consistent part of her life. Ackisha met Milt and the OT Fitnes Team at Edgewood Public School while doing a co-op placement as a teacher’s assistant, she says: “I was fascinated by the fact that the program was able to gain the interest of the students who weren’t remotely interested in sports but did the events with such vigor and confidence”. Ackisha spent 2 years in Asia teaching English.